Bonwin Technology (Long Distance Control & Wireless Lock System Innovator) was born in 2003 with the purpose of providing excellent products, and Bonwin services many hotels and brings something new for fast-growing 'Hotel, Guest Lodge and Guesthouse' markets. After years of development, Bonwin has become one of China's ten well-known brands in the field of manufacturing hotel locks. With a monthly production of 10,000 sets of wireless locks and 6,000 sets of hotel room control system, we are committed to designing and manufacturing the highest-quality wireless locks and hotel guest room control system. Technology and innovation are the engine of our rapid development. 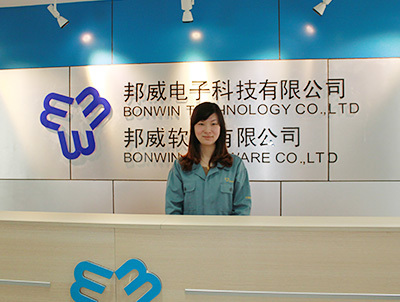 As a high-tech enterprise of Jiangsu province, Bonwin has many patents at the field.Some of those patents indicate Bonwin's promotion and application of new technologies. 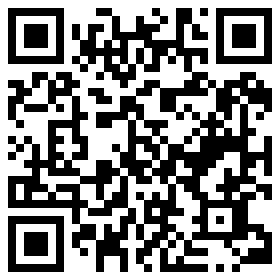 They not only bring convenience to customers but also establish Bonwin's superiority on technology among the same trade. We pay much attention to innovation. Therefore, we even have our own software company to support our products and to provide hotel intelligent control system software(including Front desk reception, reception cashier, guest room center, manager finance, background management, interface module, group management, OA collaborative management and so on) in China's market. Our hotel guestroom control system here in China local market also allow guests to use Wechat to book, check in, park, consume, unlock, pay and etc. This technology is our own invention. Moreover, we innovate SUB-GHZ technology for wireless lock system and hotel guest room control system. 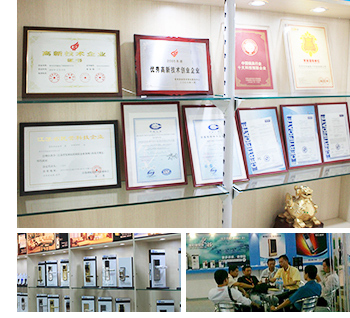 All of our products have achieved certifications such as CE, ISO, FCC and Rohs. Some of those certifications has been granted design patents on the Chinese mainland. "We are to provide innovative technology, high-quality poducts and excellent Service." - said by Jianqing Wang, the CEO of Bonwin Technology. The belief not only stimulates our software company to keep creating new technologies, but also reminds all the employees of the significance of responsibility. Hence, we put our customers’ satisfaction in the first place. During the production, the process will be strictly controlled in order to get a good result as our quality management principle is that ‘if the process controls well, the result is well’. We will never abandon our customers. 'Accurate, timely, careful and in place' is our consistent service standard, perfect after-sales service is the fundamental guarantee to improve customer satisfaction. According to our research, the users’ satisfaction is above 95%. ‘Build excellent team, create domestic high-quality goods, sincere service customer, sets up the world famous brand’ is the goal and pursuit of us.